While Babchenko was not murdered, few were surprised when reports first arose that he had been killed. Babchenko has been a fierce critic of Moscow, and many journalists critical of the regime have been murdered or have died in strange circumstances in the past years. Furthermore, the political regime has fostered a climate in which independent press is rare and any opposition from the press is reprimanded. 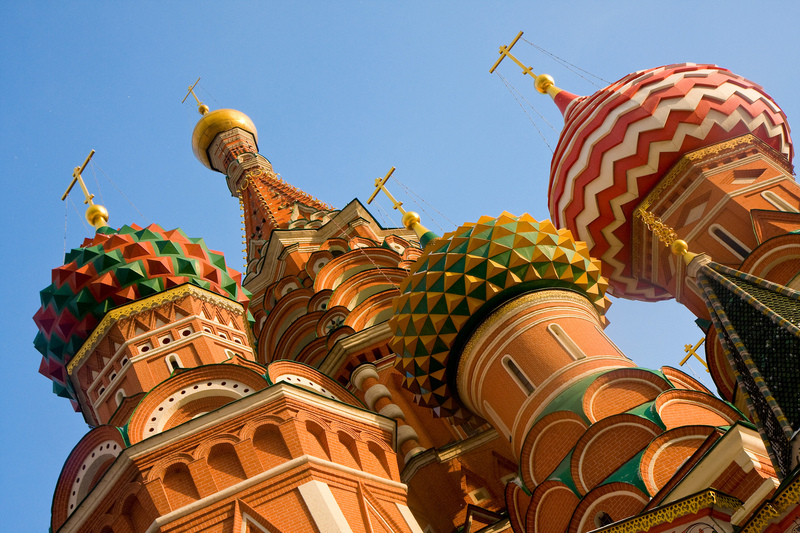 The Kremlin has also silenced independent journalists in Russia by attacking various journals and therefore limiting the number of potential publications. Over the last few years, the government has taken various actions that meant to reduce press opposition, including replacing the editorial heads of Lenta.ru for taking Kremlin criticism too far and kicking independent television station TV Rain out of its studios. 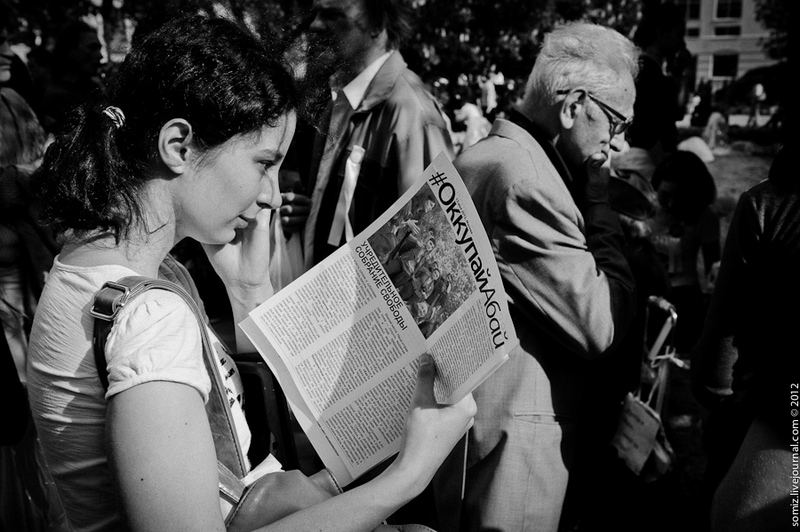 A girl holds a Russian newspaper. Photo by Evgeniy Isaev, via Flickr Creative Commons. Legal and cultural barriers are not the only elements preventing free press from flourishing in Russia. Journalism can be life threatening – in the past years, journalists have been deported, assaulted, and murdered. Vladimir Yurov, the editor of a Russian independent newspaper, once told The Guardian: “To be a journalist in Russia is suicide. It’s suicide if you talk about truth.” Prior to this, Yurov had been attacked on three separate occasions. Once, he was stabbed 10 times, but survived. Sadly, Yurov’s attack is not an exception, but the norm. In the past two decades, at least 50 journalists have died under various circumstances in Russia. Of that number, the majority were murdered. Furthermore, in the same time period, at least 60 journalists have been victims of violent attacks. Murdered Russian journalists include Anna Politkovskaya, who was shot in her apartment complex in 2006. Her death, nicknamed “the murder that killed free media in Russia” has never been explicitly linked to the Kremlin. A year after Politkovskaya’s murder, Alexander Litvinenko, exiled Russian interior ministry officer, named Putin as her killer, but it is not clear if this statement was only part of his personal vendetta against the president. Investigating the death of murdered journalists is usually not taken seriously by Russian authorities. Investigators fear for their own safety, because ‘‘the trail invariably leads back to those in power.” For example, after Vladimir Yurov was stabbed, his attack was not investigated. The Russian government has also taken measures to limit foreign journalists from entering the country; Russia has deported or refused entry to 40 journalists since 2000. Recently, Roman Sushchenko, an Ukrainian journalist, was sentenced to 12 years in prison for allegedly spying in Russia. His conviction was denounced by the Committee to Protect Journalists, who stated that Russia had failed to provide any evidence. According to Freedom House, Russia currently has a free press score of 83 out of 100 (0 means most free, while 100 means least free). In 2002, the score was 60 out of 100, meaning that there has been a steady decline of the freedom of the press in Russia in the past fifteen years. While the government hasn’t consolidated media ownership yet, the overall trend seems to imply it will happen in the near future. Furthermore, the climate of terror for independent journalists creates self-censorship, which facilitates the government’s control over the media. Babchenko’s stunt temporarily brought attention to the decaying state of free press in Russia, but the topic was rapidly upstaged by another event in the country: the 2018 FIFA World Cup. As the world is watches Russia for the next month, it should not forget the silenced and murdered journalists. Feature image by Garrett Ziegler, via Flickr Creative Commons.